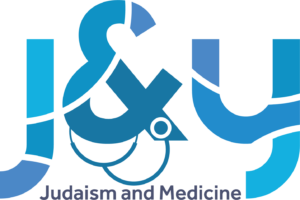 Judaism & Medicine – This fellowship explores Judaism and medical practice. Students will have the opportunity to examine medical issues through a distinctly Jewish lens, both by studying Jewish literature, and by contrasting Jewish ideas with wisdom literature of other cultures. Additionally, current CU Med students, Columbia/Barnard alumni in other medical schools, as well as alumni practicing in the field will all participate at various points throughout the seminar thereby fostering an inter-generational network of thoughtful Jewish medical professionals. Contact Sarah Haiken or Rabbi Hain with any questions. Apply now! 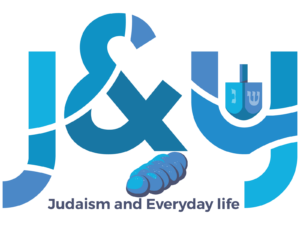 Judaism & Everyday Life – This spring Columbia/Barnard Hillel is offering a seminar dedicated to exploring what it means to be Jewish. Whether you were raised with two Jewish parents, in an interfaith home or just realized last week that you were Jewish this seminar will give you the tools to own your own Jewish background. No one knows too much or too little for this community of learners. And of course dinner will be served. Examples of topics include: What is Jewish food? How do I create a day of rest in my crazy life? Can I talk to God? What does it mean to be part of a Jewish community? What does it mean to belong to a people? And we are always open to questions that you might have! We aim to build a core group of students, but we also welcome people who can’t make all of the dates. If this sounds like it may be right for you apply here or email Rabbi Sarah for more information. Judaism & Wellness – Join us to explore what wellness means for the Jewish mind, body, and soul. Whether you’re a yogi, boxer, vegan, omnivore, or none of the above, this group will expand your ideas of health and mindfulness, spirituality and self-care. Meetings will alternate between a variety of fitness experiences (both on- and off-campus) and discussions with guest facilitators and practitioners. Sign up here! Contact Navah for more information. Judaism & Action – Want to give back to the community, but don’t have enough time to get off campus? In Judaism & Action we will explore short Jewish texts and take direct action in the Kraft Center. In our sessions, we will revisit the #CBbirthright itinerary, assigning a Jewish value to each stop along the way. Take a textual trip back to the Western Wall, where blessings, gratitude, and hopes are expressed through notes. Then, engage in letter-writing with incarcerated youth. 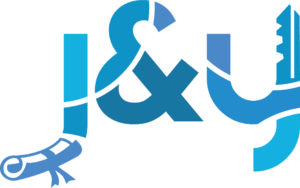 Prepare to make tikkun olam (a Jewish concept defined by acts of kindness performed to repair the world) local and create an impact in the greater NYC community. Sound like something you might be interested in? Take action! Sign up here or contact Brooklyn for more info. First Year Leadership Fellowship (Class of 2022 only) – The First Year Leadership Fellowship brings together a diverse cohort made up of members of the first year class. Together they explore issues of Jewish leadership and prepare to become leaders within our community. Email Navah with any questions, and apply here! 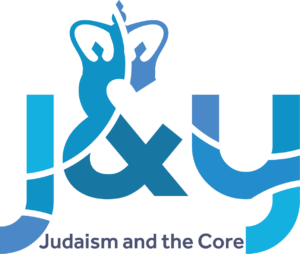 Judaism & the Core Curriculum – This fellowship explores the nexus between the Core Curriculum and Jewish thought. By engaging in weekly seminars led by world-renowned educators, fellows will enjoy the most penetrating philosophical and literary works of Western tradition with a new Jewish lens. In addition, participants will create a community of Jewish learning and living through a variety of written responses and communal gatherings that will bolster their Jewish experience of the Core Curriculum. Curated by Rabbi Hain, this year will include incredible scholars from Columbia, Harvard, Penn, Princeton, NYU and Yale. Apply now! 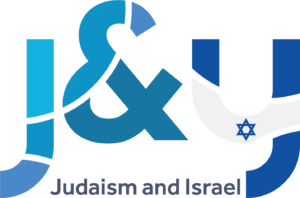 Judaism & Israel (iEngage) – The iEngage (Judaism and Israel) seminar partners with world-class educators from the Shalom Hartman Institute to explore contemporary issues and the State of Israel. By going deeper than politics and advocacy, the students selected for this seminar will reframe the Israel discussion through values-based conversations. This fellowship is open to the classes of 2019, 2020, and 2021. Click here for more information and to apply. 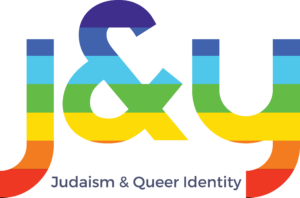 Judaism & Queer Identity – Join a cohort of fellow LGBTQ+ Jewish students and partake in nuanced conversations about our unique identities, workshops with some of the most prominent Jewish LGBTQ+ leaders in New York City, and excursions around the city. We will explore how to continue being our full selves in all our communities. Check out the interest form or email Jaimie or Sam for more info! Judaism & Giving (class of 2019 only) – Be a part of Columbia/Barnard Hillel’s first Senior Giving Circle by participating in Judaism & Giving, a new fellowship starting fall 2018. What’s a giving circle?! Giving circles are a powerful model of collective giving: people pool their resources and decide together where to allocate their funds. Being part of a giving circle amplifies the impact that an individual can have through their giving, empowering people to become more proactive, intentional givers who invest in change together. 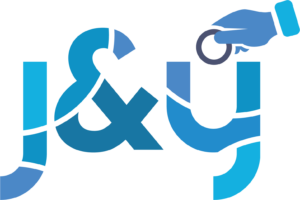 The Senior Giving Circle will meet 6 times in the fall semester at the home of Shana Zionts, and will be co-facilitated by Shana and Mollie Andron from Amplifier. Participants will be given a budget, in addition to individual donations of up to $18, to allocate to student initiatives. Space is limited and priority will be given to members of the class of 2019. Click here to register! Judaism & College Life (Class of 2022 only) – YOU MADE IT! You’re in college!! Now what?! Being in college provides us with an amazing opportunity to decide who we want to be and how we want to interact with the world around us. This experiential, conversational seminar is for anyone looking to deepen their understanding of Judaism on their own terms. We will try to explore the often complex questions with which we are faced upon our arrival at college in a way that enables us to find our own answers. Click here to register, and email Elan with any questions. Judaism & Life After College (Class of 2019 only) – This is it: you’re finally a senior. Aside from wondering how the heck this happened and making sure to enjoy every last second of this year, you probably have a lot on your mind. 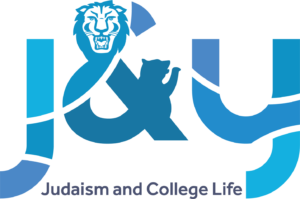 Relax, and take a deep breath, because Judaism & Life After College is here to help. We’ll laugh, we’ll cry, we’ll eat dinner, we’ll figure out what in the world it could look like to be part of a Jewish community once we leave campus, and we’ll think about lots of way to enjoy this time of transition. Email Navah or Rabbi Sarah for more information! 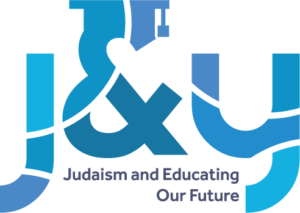 Judaism & Educating our Future – Whether you LOVE working at Jewish camp, are working at a religious school to make some extra money, or think you might want to pursue a career in Jewish education, the Judaism and Educating our Future fellowship is for you! We’ll meet weekly to learn new techniques and explore ideas with innovative and inspiring educators from across the spectrum of Jewish life. Click here for more information and to register! 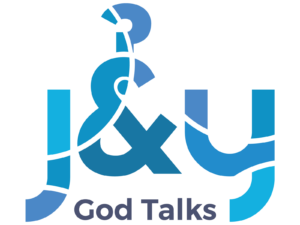 Judaism & God Talks – This discussion-based seminar will be a space for sharing both our deeply held opinions and our most challenging questions pertaining to faith. Is there a God? How do we imagine God to be? How does that impact our relationship with the world? How do our everyday experiences inhibit or enhance our ability to relate to concepts of divinity? Topics will include Jewish conceptions of the divine, loss-of-faith, interfaith theology, and grappling with inherited beliefs. Through passionate and empathetic discussion, along with a series of outstanding facilitators, we will delve into these questions and generate a million more. Contact Rabbi Hain for more information.